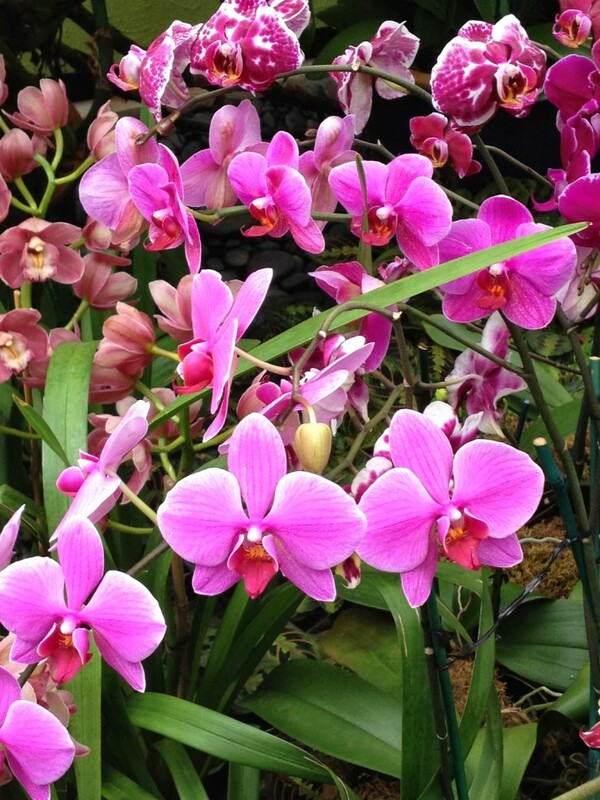 For those of us who are still waiting on Spring to arrive, the Orchid Show at the New York Botanical Garden is a refreshing escape. 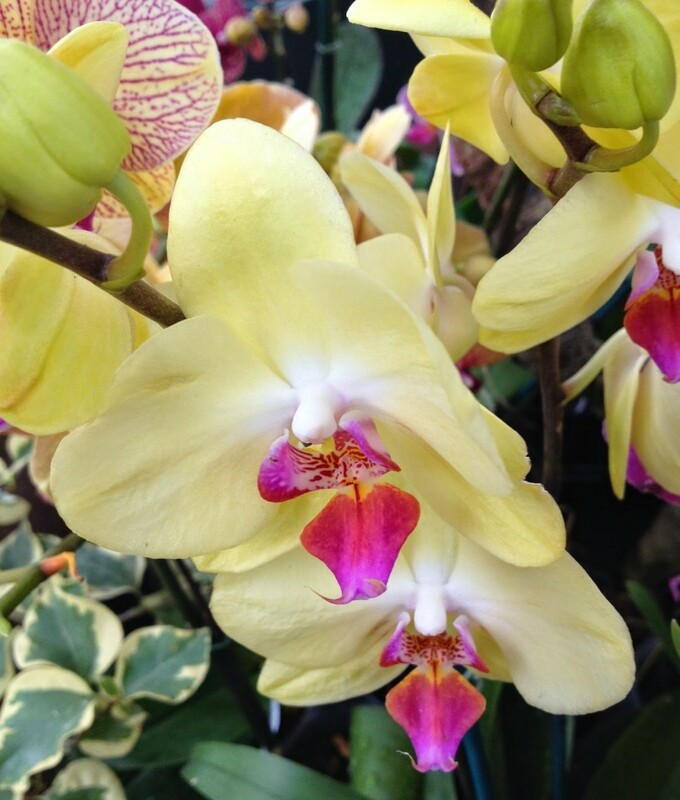 The mosaic of classic and exotic orchids is a vivid, living inspiration of color and design. This year’s exhibit takes it’s cue from a Key West estate and is truly transporting. Come along, I’ll give you a tour! Nature’s palette can’t be captured in a photograph or in a painting. 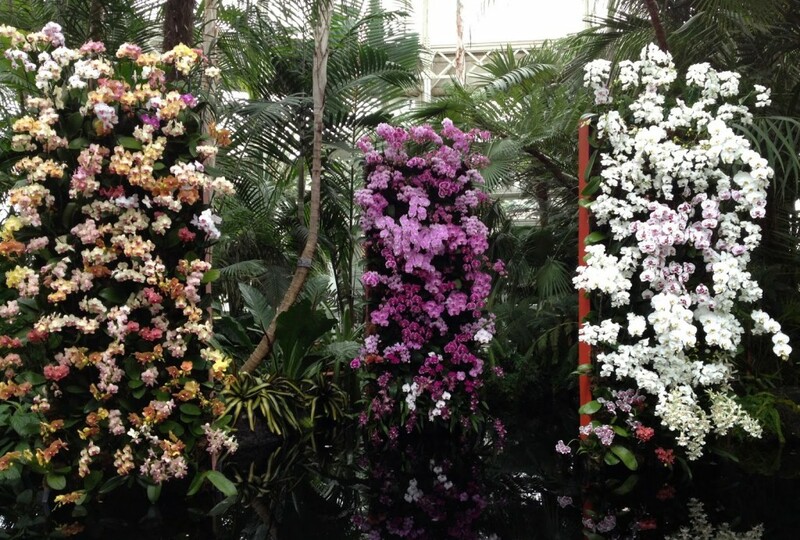 So, if you can visit the NY Botanical Garden, the Key West – inspired exhibit will be open through April 21st! Can’t you just smell the sunscreen and taste the pina colada? What beautiful pictures!! 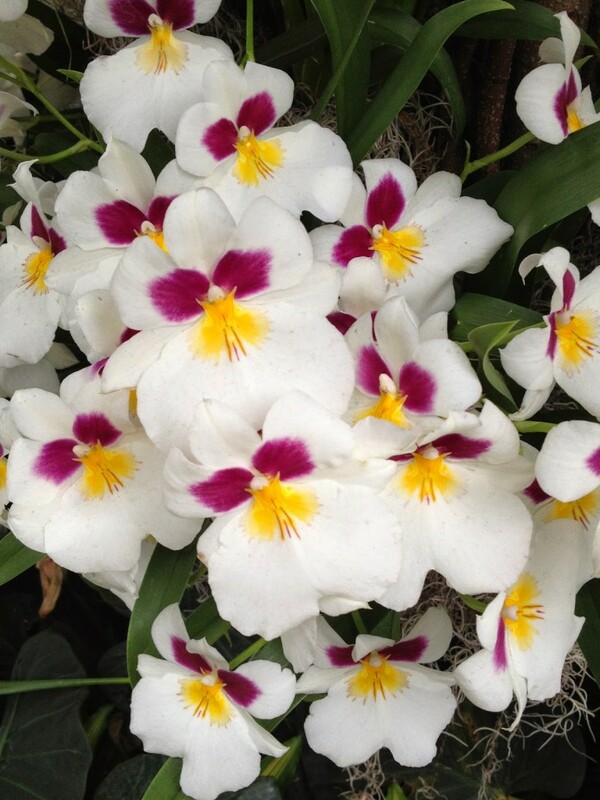 I am excited about going next weekend, love love love orchids and this is always a treat and a surefire way to welcome in spring. 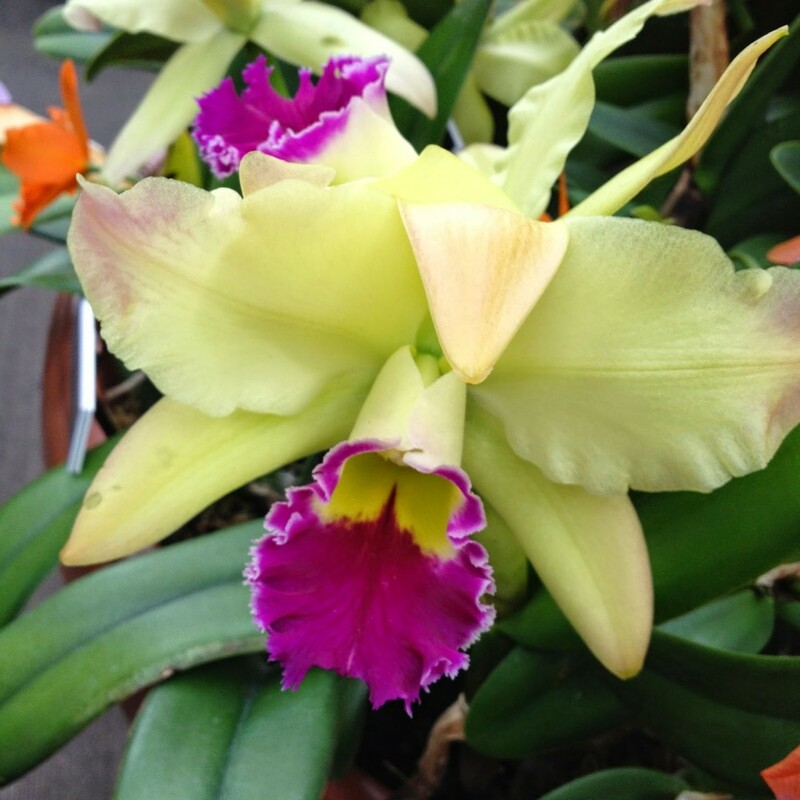 Love your highlights…. 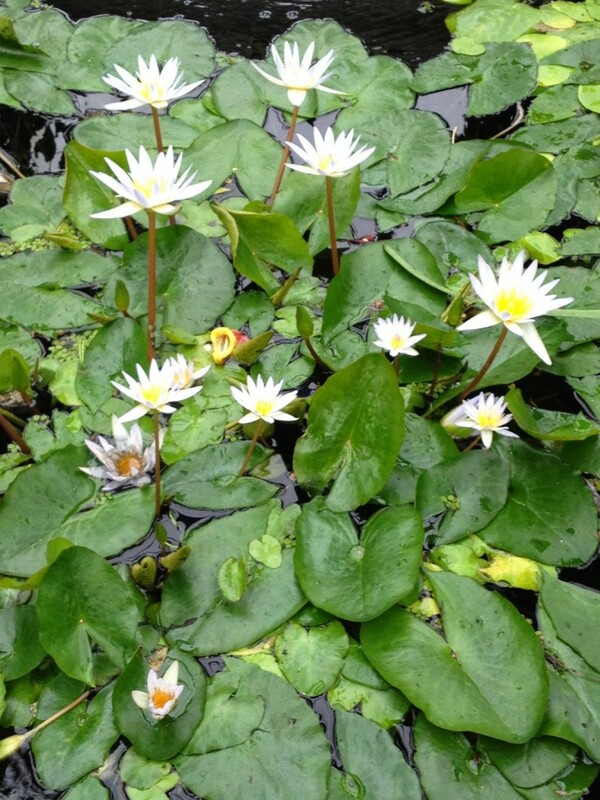 We are truly blessed to live in such a verdant paradise and be so close to NY City! Just amazing. Absolutely gorgeous, Elizabeth!!! We haven't been to this year's show yet but we go every year. Maybe next weekend? I thought of it as we drove past it on our way to the city last night. Oh, I wish we could visit! Such incredible color and beauty. Thanks so much for these photos, Elizabeth. 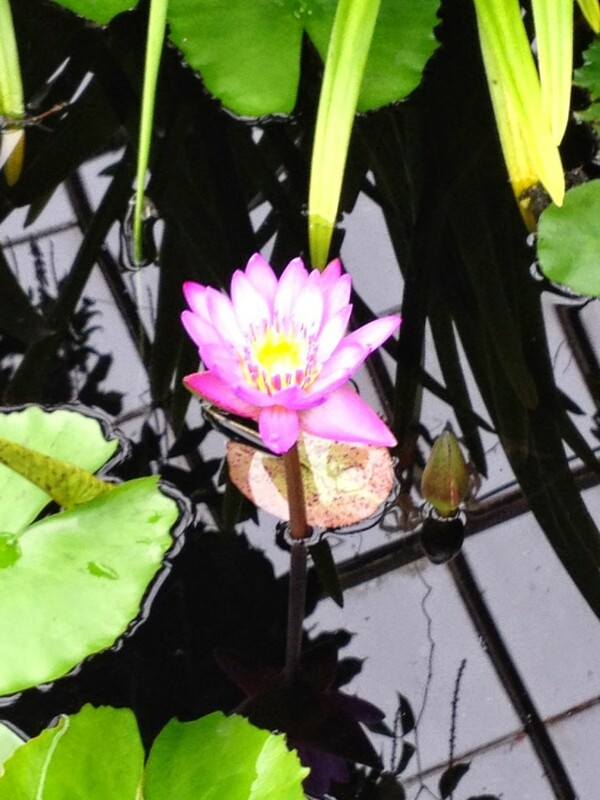 I am just bowled over – I wish I could put that bright and beautiful pink in the first photo in a tube in my paint box. Oh my goodness, such beautiful groups. 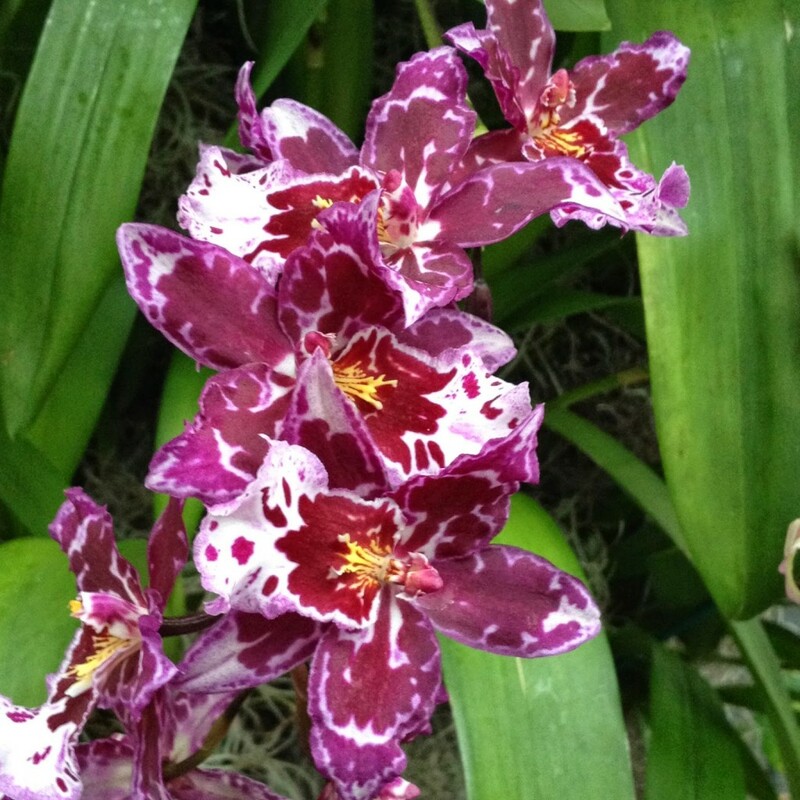 Is there anything more beautiful than an orchid? Thank you for sharing, Elizabeth. 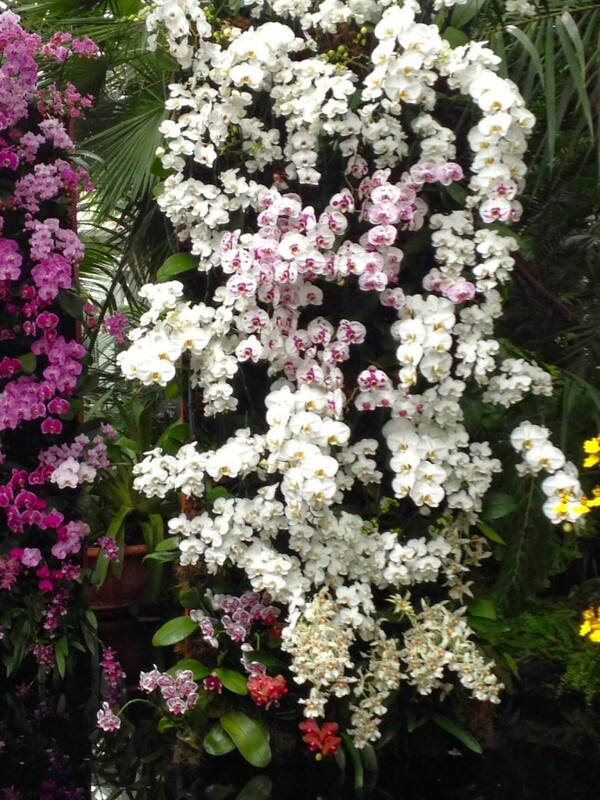 So many pretty orchids! And hopefully spring will be showing up outside for us too! Heaven!!! 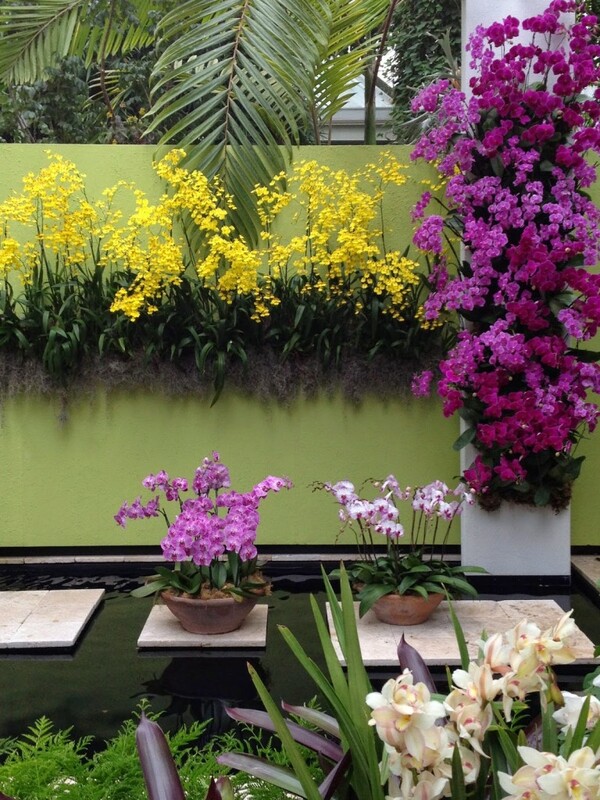 Now that's an orchid show – stunning! I will have to stop in and visit on our next trip up to Maine. We are back in DC and waiting anxiously for our cherry blossoms – the peak should be very soon. Cheers! 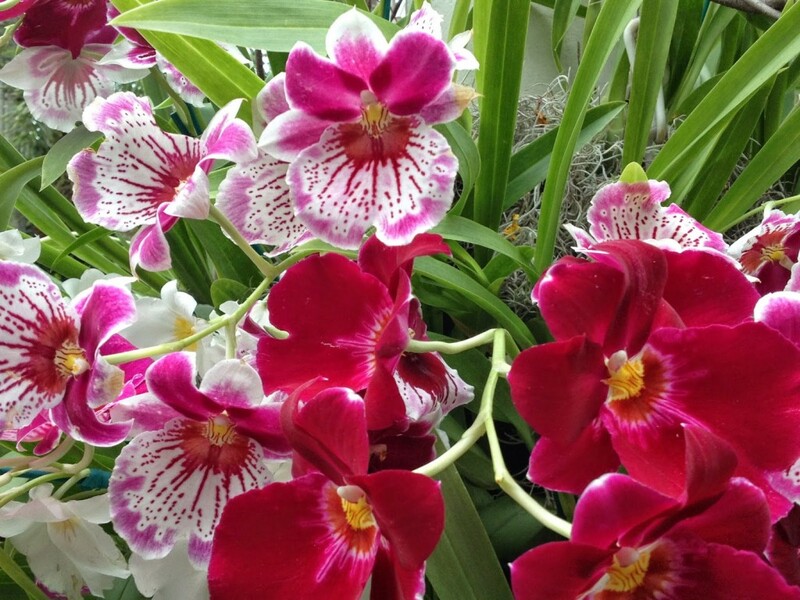 Your tour is as good as being there and yes, we can feel the warmth of the Key West sun on our faces… These blossom are so lush and lovely, Elizabeth! Thanks for brightening up our day. 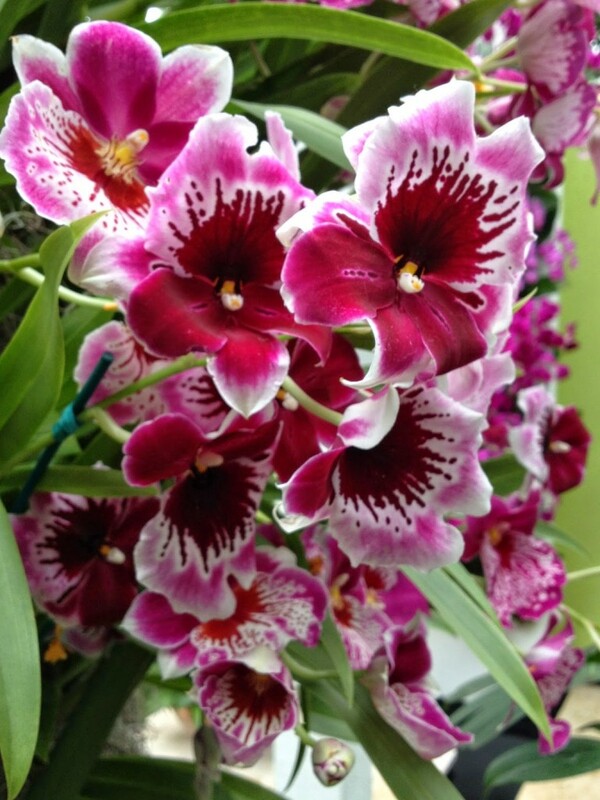 Just Stunning and vibrant love them all! That is simply spectacular! 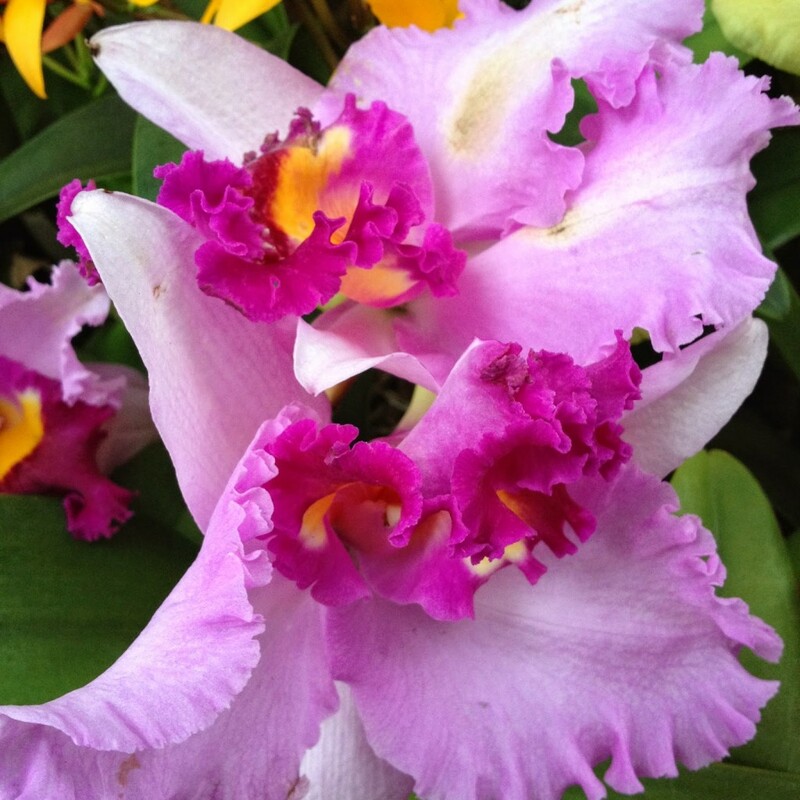 I have an orchid on my coffee table right now – always a favorite!